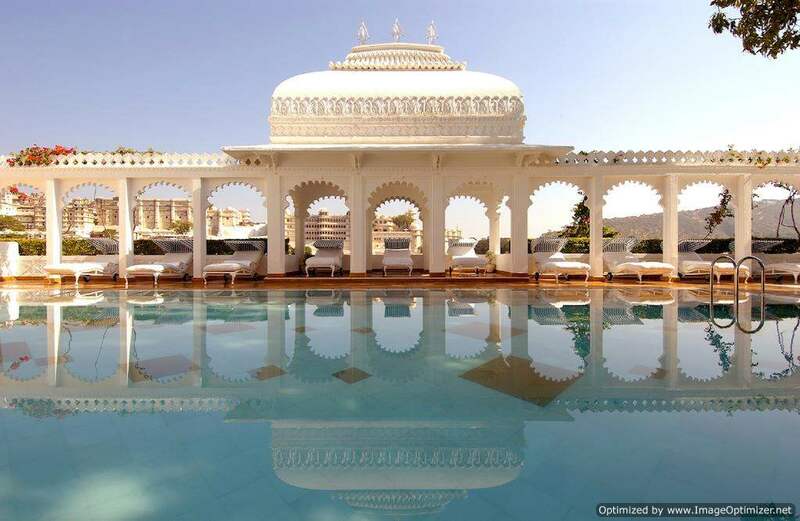 5 Indian magnificent palaces which are now Royal Hotels! Our country India is globally known for its heritage. 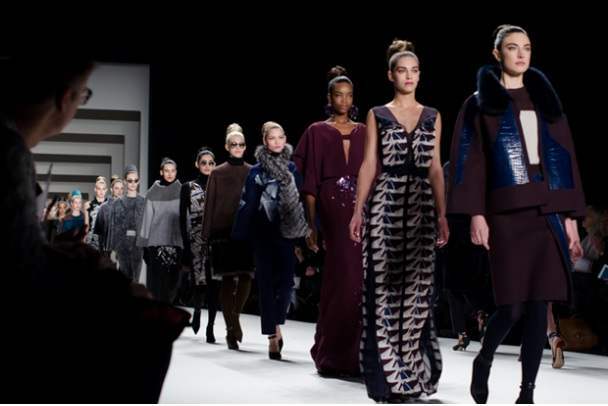 And is a perfect combination of culture, legacy and contemporary design. Each heritage palace rehabilitated into a hotel which has its own story to tell, a story to tell about culture, a story about kings family and stories about people who lived there and about their families. 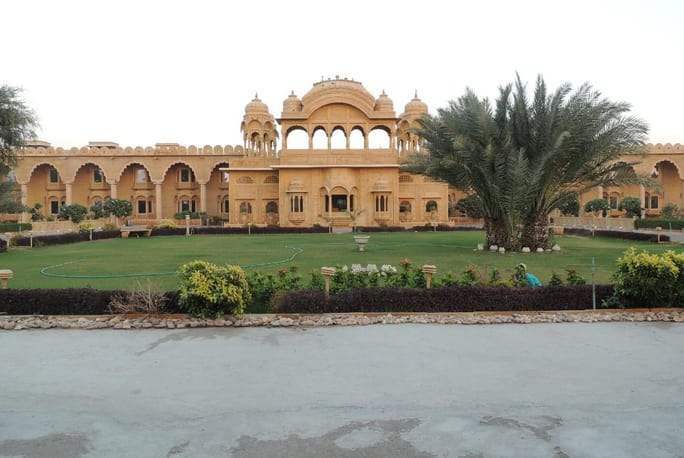 Listed below are some of the best palaces in India which were turned into mesmerizing hotels and will certainly take you back on an enchanting journey into past. 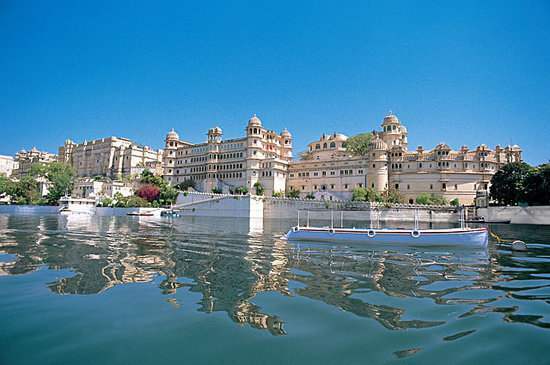 Located on the island of Jag Niwas in Lake Pichola, Udaipur, this beautiful palace hotel can be reached on a Jetty. Maharaja Jagat Singh II constructed this palace in 1743 and named it winter palace. The Jagniwas was originally named after the Maharaja and was later used as a summer resort by his successors. But now it is a lavish hotel which offers 83 royal rooms and suites. 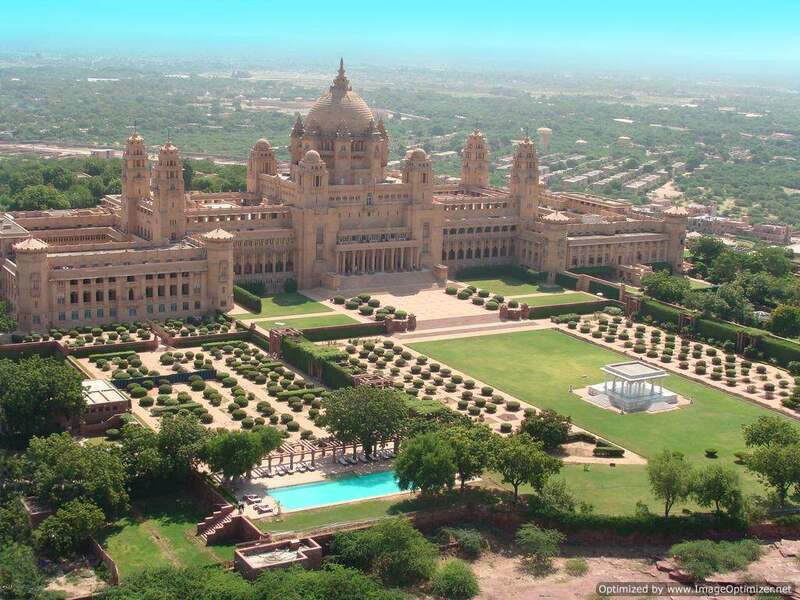 The perfect reflection of famine is Umaid Bhawan Place, Rathore dynasty Maharaja Umaid Singh was approached by his people for some employment, and then he decided to build a creative palace so that the poor people and farmers may get some employment. Shri Jitendra Singh Rathore and Shri Dileep Singh Rathore built the Rajwada Palace Fort in Jaisalmer. The lifestyle of these rulers and their family is being reflected by the interiors of this palace which later turned into a hotel and now offers accommodation in a choice of 90 rooms, 4 mini suites, and 5 suites. Thakur Karan Singh Ji who ruled the region Chomugadh in 1606 to 1620 who built this palace Chomu Palace, The palace was initially built to keep its enemies away from the district, but his successors kept on making changes in the fort and which finally concluded in 1714. Yes! It took 1000 years for the fort to complete. And now it offers 58 classy and modern rooms for its guests. Shiv Niwas Palace is located on the south side and part of City Palace Complex; the palace was established by Maharana Sajjan Shambhu Singh. It was named as Royal Guest House after the work was finished in 20thcentury by his successor Maharana Fateh Singh. Initially, it had nine suites but after it was converted into a hotel, eight apartments were added and now it has 36 guest rooms consisting of 19 deluxe rooms, 8 terrace suites, 6 royal suites, 3 royal suites etc. 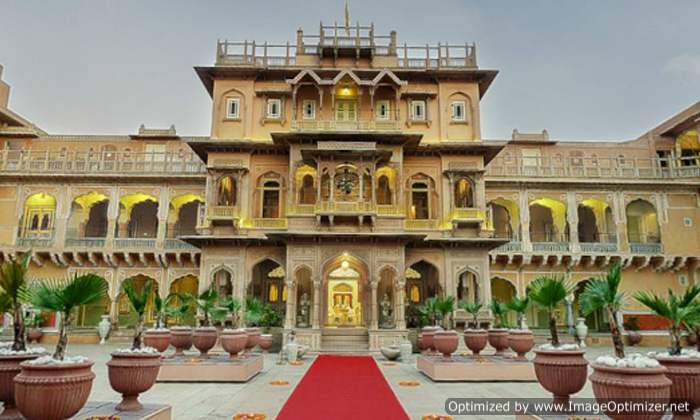 It is now run by HRH Group of hotels and is owned by the current Maharana. Extended weekend is approaching soon! So, which one do you wish to visit? Tell us in the comments section below. 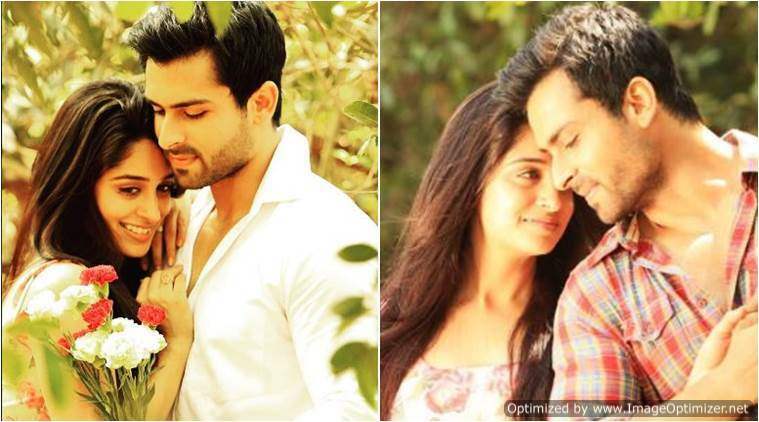 The heart-touching quote on Dipika Kakar’s wedding card is winning our hearts! Previous story Another television wedding on the cards? Actress Daljeet Kaur gets engaged to this man from Australia?